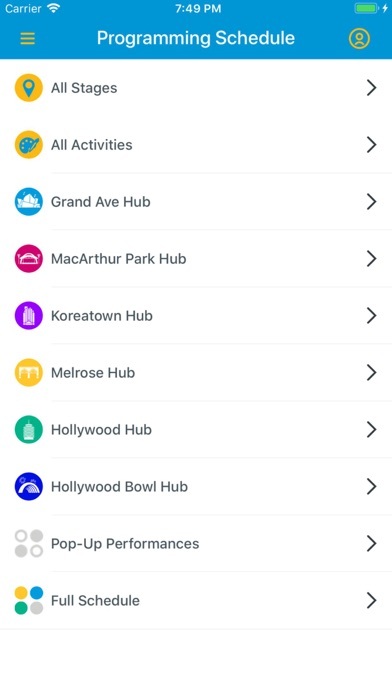 Join the LA Phil, Gustavo Dudamel, and a cast of hundreds of musicians, artists, street performers, and more for Celebrate LA!, our free eight-mile street party connecting Walt Disney Concert Hall and the Hollywood Bowl. 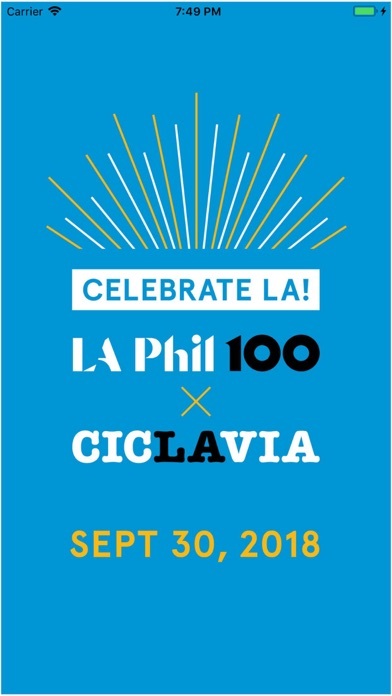 This daylong celebration of our Centennial culminates with a free concert at the Bowl featuring Gustavo Dudamel and the Los Angeles Philharmonic, with special guests Katy Perry, Herbie Hancock, Kali Uchis, and YOLA. The Celebrate LA! 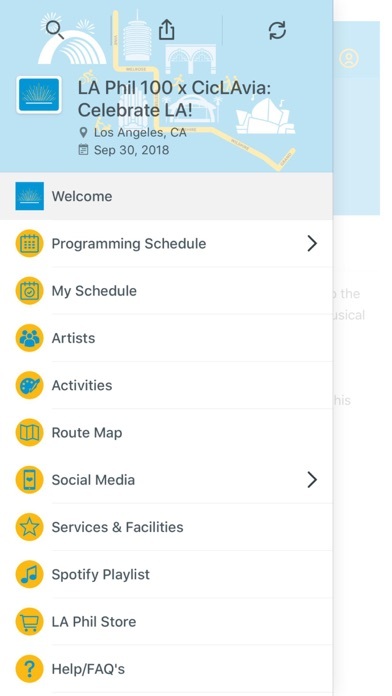 app is your guide to the day. Keep the entire day’s schedule at your fingertips. 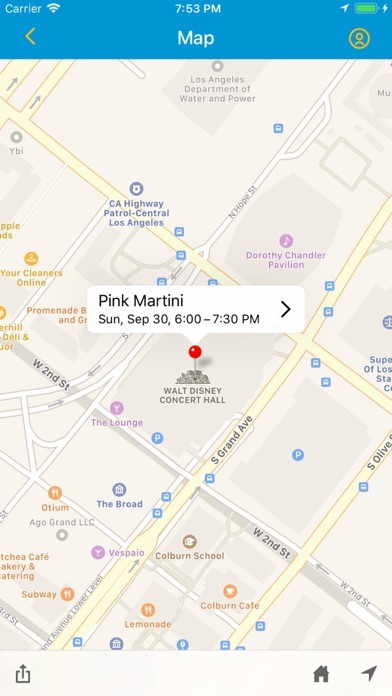 Navigate the eight miles of car-free streets with the interactive map to find your favorite musicians and artists. 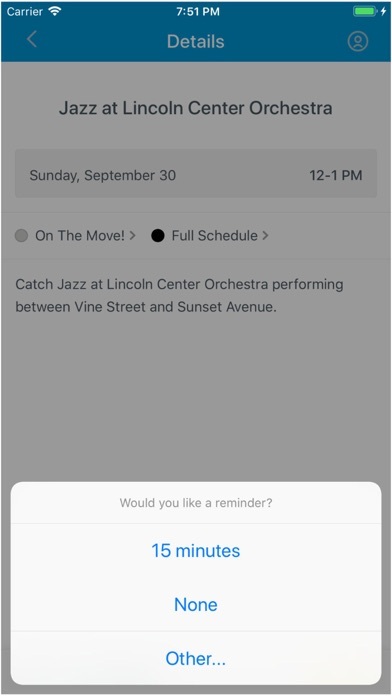 Create your own schedule, and set reminders so you don’t miss a thing. And keep your ears happy with our specially curated event playlist. 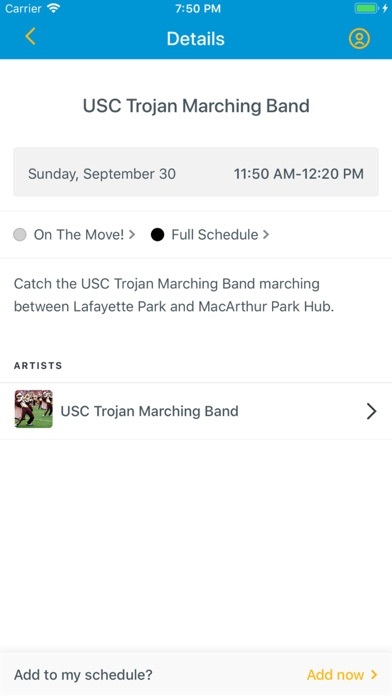 There’s no better way to plan your day.